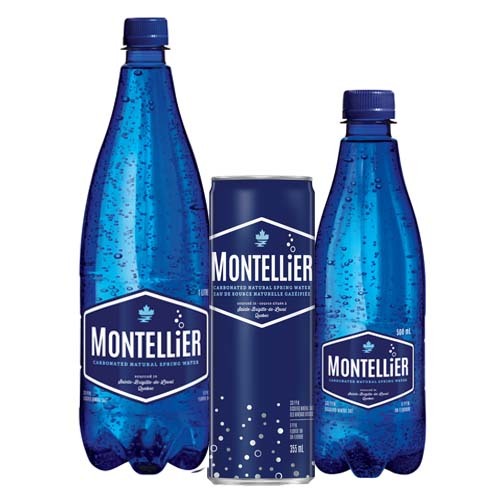 Montellier carbonated natural spring water is drawn from an underground spring in Sainte-Brigitte-de-Laval, Quebec and has been bottled in Quebec City since 1984 by the family business Alex Coulombe ltée. 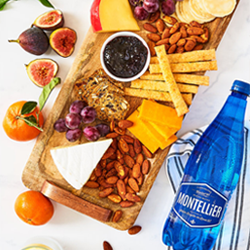 Montellier sparkling natural spring water is 100% sourced in Quebec and available from coast to coast throughout Canada. 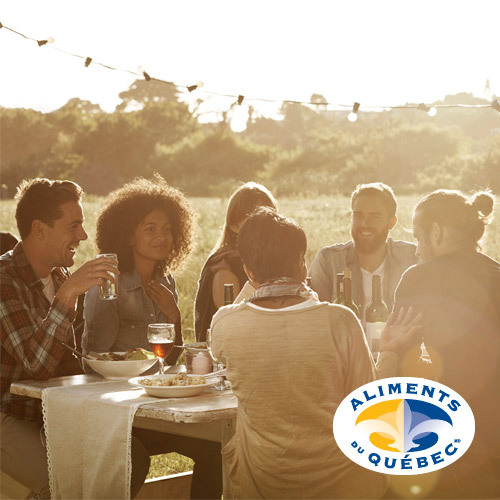 Certified by Aliments du Québec, it is a light, delicate water ideal for any occasion. Enjoy it at family picnics, after playing sports, at dinner with friends, or for refreshment in the comfort of your home. 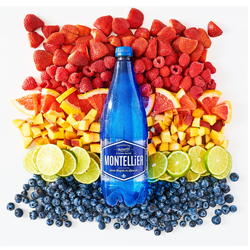 Let Montellier add sparkle to every moment and every day. Add a few slices of fresh lemon, lime, cucumber, or perhaps some mint leaves to give your water a little extra zip, with no extra calories. Not a significant source of saturated fat, trans fat, cholesterol, fibre, sugar, vitamin A and C, calcium or iron. The bottles are blown a few seconds before filling to ensure the highest standards in the food industry. 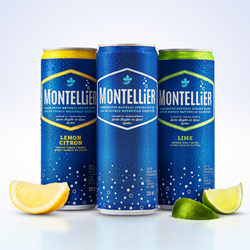 Montellier is sold in unbreakable, recyclable 500 mL and 1 L bottles and now in 355mL slim cans. Available in 3 refreshing flavours : unflavoured, with natural lime or lemon essence. 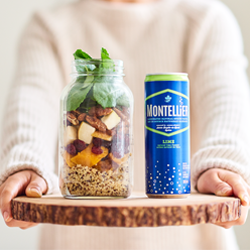 Montellier’s underground source is shielded from its immediate environment by a surface of clay, for some of the purest, most natural sparkling water anywhere.